Old Man Winter came out swinging to kick off 2019. 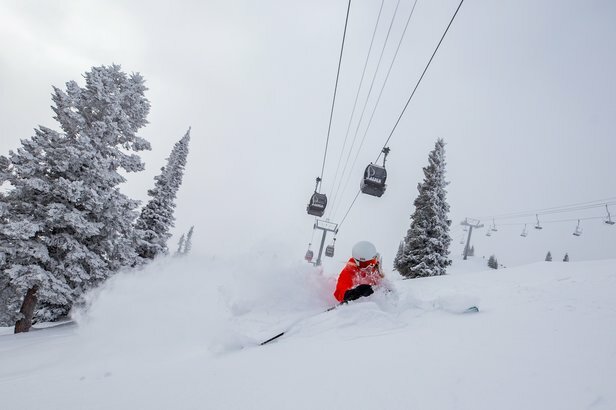 The 31-day stretch saw huge snowfall totals across North America thanks to multiple storms that funneled in from the Pacific via an atmospheric river of moisture. The biggest storms produced close to 100 inches out West in regions, including California, Lake Tahoe and Utah. The Northern Rockies and Northeast benefited from heavy snowfall throughout the month as well. So, who's looking best going into February? We've crunched the historical snowfall data and have the top 10 North American ski resorts with the most snowfall for January. 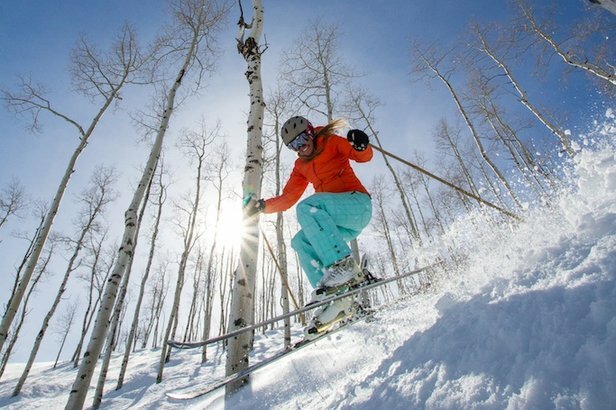 Scroll through the infographic below to see which ski resorts scored the most snow during the first month of 2019.